Leslie Oliphant, Roger Jarvis, John Webster, Kevin Arborn, Paul King, Graham Lee, Gary Clarke, Christopher Whitley. Christine Long, Sonia Deacon, Carolyn Vincent, Julie Saunders, Kay Tillet, Elaine Liversidge, Jacqueline Stoneman, Ann Lieberman. Andrea Whittaker, Valerie Freeman, Teresa Orton, Diana Clark,Mandy Balfe. Suzanne Little, Jill Conway, Kay Laban. Andrew Gilling, Stephen Warr, Ian Dewey, Glenn Smith, Dean Harvey, David West, Mark Baxter, Guy Lochner. 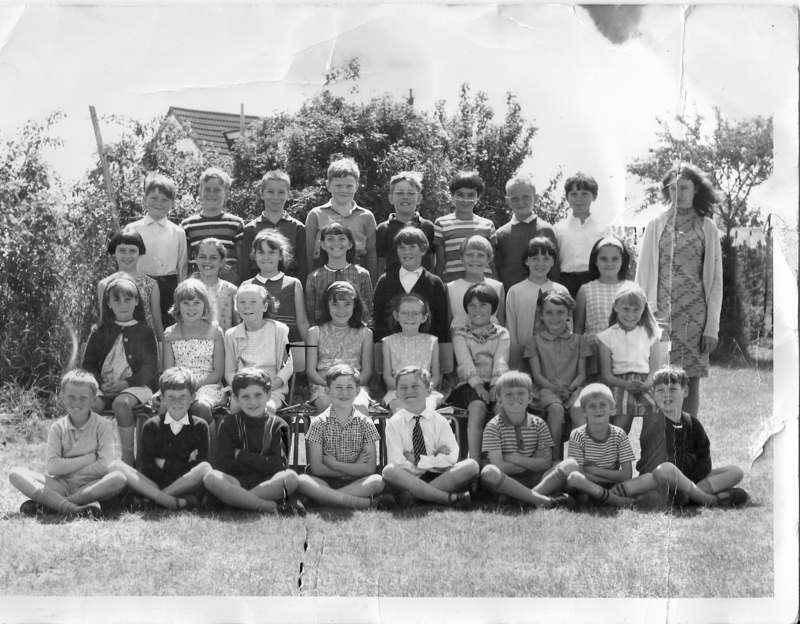 You will all be about 50 now - have you got any memories to share about your schooldays. Maybe your children/grandchildren would be interested in how things have changed. My memories of being your teacher that year are good ones - hope yours are too! This page was added by Marilyn Terry on 28/03/2011. Please can you add me.